The Alameda Soccer Club and Challenger Sports have teamed up to provide a series of soccer training camps right here in Alameda. The first session will be held from 9am – 3pm on February 15th on President’s Day. Register Today! For a full list of camps and more information and contact details, please visit Challenger Sports. 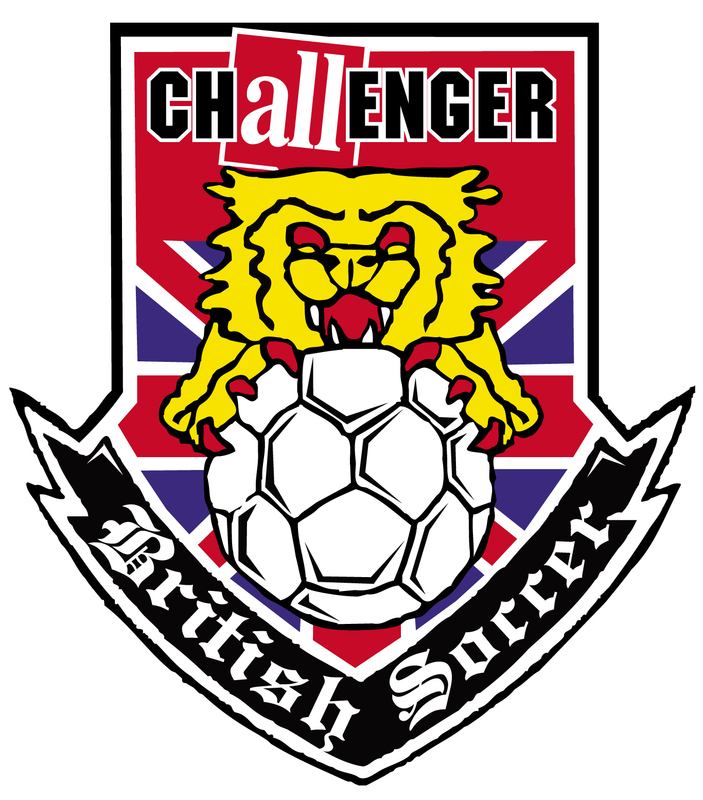 ​We are delighted to welcome back Challenger Sports’ British Soccer Coaches to train our players and coaches for the 2016 season! Challenger Coaches are hosted by families in our area and committed to coaching our teams, players and coaches from February to November. They also manage and run our holiday and summer camps. Look for the coaches in their distinctive British Soccer Jerseys on your soccer field ready to help teams during practice. The schedule of training opportunities with Challenger is right here! Host families make this experience possible, as they house the coaches for the duration from 1 week to the full 9 month experience. The coaches have their own transportation and are taken care of by Challenger in regards to health care, wages, and flights. They are also on working visas and have gone through rigorous background checks to get into the USA and to work for Challenger Sports. They have varying backgrounds in Soccer and different experience levels. You may also recognize a face or two from previous years. We are looking for as many host families as possible so please contact Lee Dunne at 916‐596‐1664 or ldunne@challengersports.com if you are interested, to find out more information and to ask any questions. Coach information and background information is on the attached PDF. Challenger Sports and Alameda SC. The second week of Alameda SC British Soccer camp is almost 7 weeks away. This means you have until Friday to register for the camp and receive your FREE British Soccer Jersey, seen below!! Sign up for Challenger Sports British Soccer Camp running August 3-7 by Friday, June 19 to receive your FREE British Soccer Jersey. For more details contact Lee Dunne at 916-596-1664. Find more information by clicking here!!! Summer camp dates are here for Alameda Soccer Club! Provided by Challenger Sports the official training partner for the Alameda Soccer Club. Challenger trainers will be Elliot, Adam, and Michael. Click the date your interested in for details and to sign up. Summer camp dates are here: Click the date your interested in for details and to sign up. Come out to this special one day camp, camp is at Hornet Field, with the club trainers – Elliot, Adam, and Michael!! This camp is the last of the spring season series, prior to the summer camps beginning. All campers will go through the Challenger 1,000 touches, take part in the new ‘Panna’ challenge and progress through the day to scrimmages and game situations, ending camp at 3pm. Early drop off to begin at 8.30am. Please provide a lunch, water, shin guards, and soccer cleats for your Soccer player. Come out to this special 4 day camp, at HORNET FIELD, with the professional British Soccer coaches!! Camp is 4/6 to 4/9. All campers be taught the fundamental soccer skills players need to master ball control and be successful in 1v1 situations. The camp will provide an opportunity for your child to play in challenging situations, learn from experienced staff and build their love of the game. All campers will begin at 9am, with an experience of the Challenger 1,000 touches and progress through the day to scrimmages and game situations, ending camp at 3.30pm. Please provide a lunch for your Soccer player – they will be supervised by the Challenger staff through lunch time. If you have any questions, please contact Lee Dunne, Alameda Director of Coaching, at 916-596-1664. We are pleased to announce our 2015 Alameda Soccer camp schedule with Challenger Sports. All of the one day camps are delivered by Alameda Soccer Club Islanders professional trainers and club DOC, Lee Dunne. The camps are all day programs that begin with foundations of skills and using different surfaces of the foot for control, skills and moves. The day progresses through skill stations, which include 1v1’s and 2v2’s. Click on the links below for registration. All camps will be at Hornet Field.